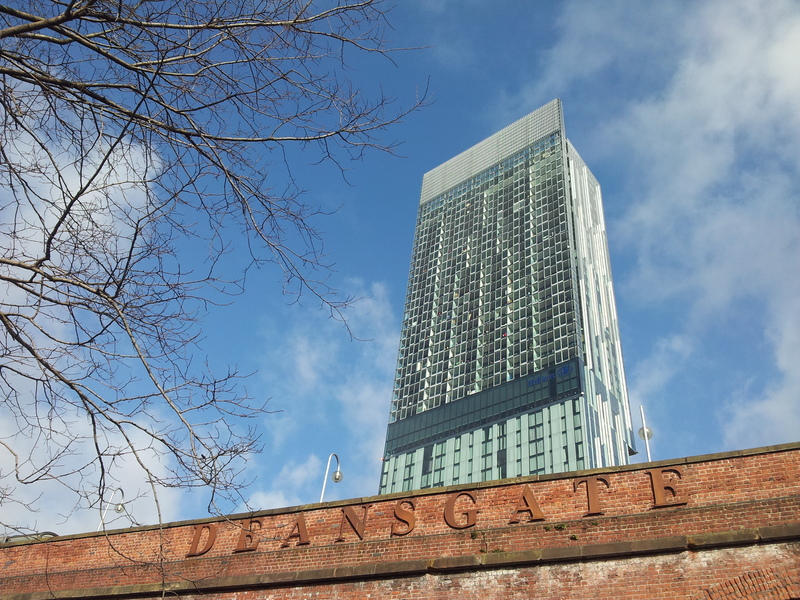 Love it or hate it, Beetham Tower has become an iconic feature of the Manchester skyline and it is soon to be joined by more towering builds. Beetham Tower’s architect, Ian Simpson, and his business partner, Rachel Haugh are planning more skyscrapers within Manchester’s city centre. Currently in the plans are a 42 storey build on River Street, four skyscrapers on Deansgate, Number One Spinningfields, Two St Peter’s Square and developments within the St John’s District. It is their aim to bring more people to live within the city centre and help boost the vibrancy of this northern powerhouse. 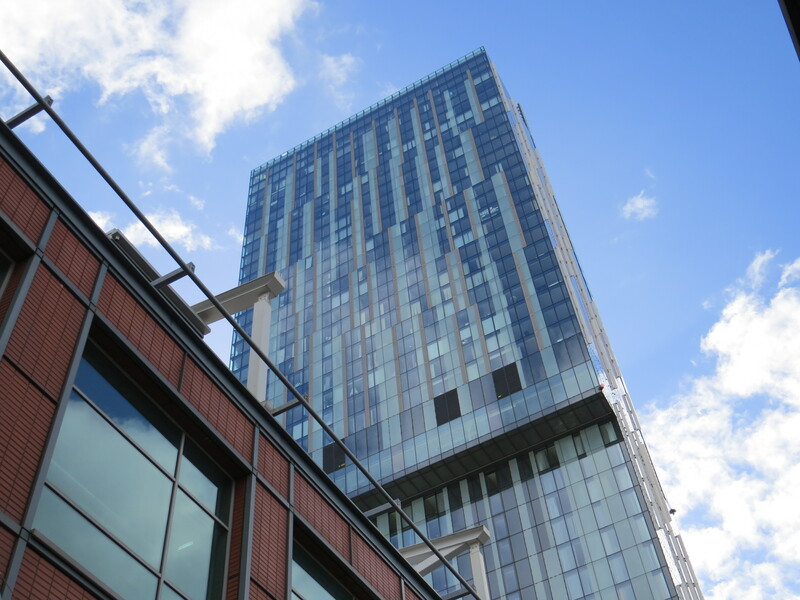 In an interview with Manchester Confidential, Simpson said that Manchester was experiencing an economic shift and that developments within the city centre were vital to demonstrate that it is a city to invest in. 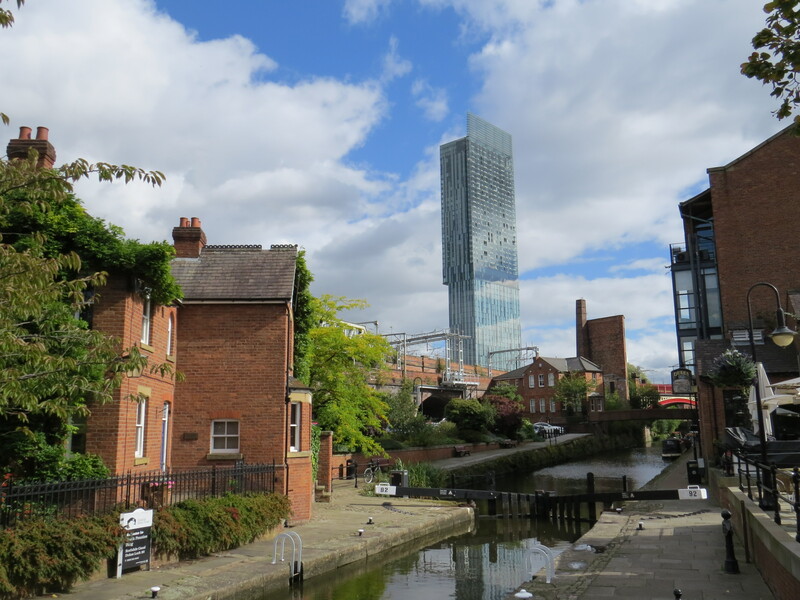 Despite some initial reservations, Beetham Tower has become a personality within Manchester and a recognisable landmark that is easily spotted from as far away as the Peak District. Built in 2006, it has been home to the Hilton Hotel with Cloud 23 bar and restaurant, as well as residential and commercial spaces. Simpson lives at the top of the 47 storey building with his family and recently a short film directed by Emile Rafael for culture website NOWNESS has been released providing a rare glimpse inside his home in the sky.